Your Finance Formulas: Is It Finally Time To Dip Your Toe Into The Waters Of Cryptocurrency Trading? Is It Finally Time To Dip Your Toe Into The Waters Of Cryptocurrency Trading? Whether you’re an experienced investor or someone who has a passing interest, you will have heard about cryptocurrencies. The word itself is unfamiliar. Still, the concept of digital and non-centralized currencies like Bitcoin and Etherum is one you’ll understand. At least on a basic level. Most investors have at least considered Forex trading at one stage or another. However, the cryptocurrency arena is one that you may look at with hesitation. Still, given the amount of hype that surrounds should have grabbed your attention. But the real question is whether you should get involved. The most important question to ask before choosing an investment is always the same: will I make money? In truth, the answer should have a telling impact on your final decision. There are no guarantees in this world, but this Bitcoin calc highlights how quickly your assets can grow. Over the course of five years, the digital currency has seen minor investments grow into huge assets. 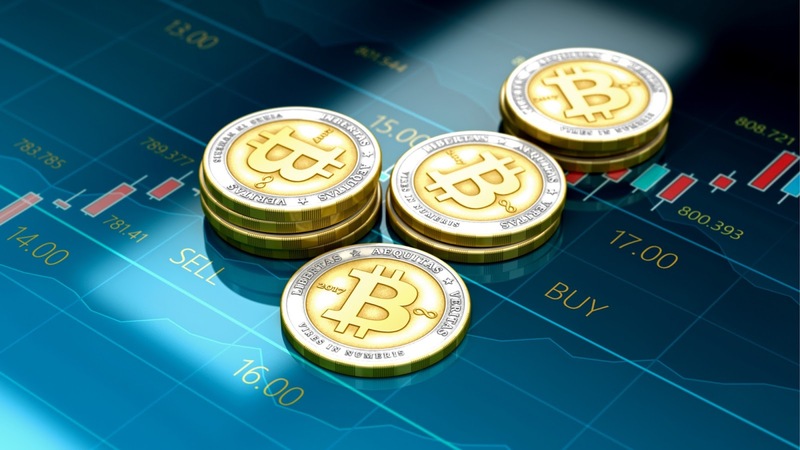 While the market is open to volatility, as was shown in 2013 and 2015, the decentralized element offers more security than a lot of currencies. After all, political issues and outside influencers can often cause major problems for real-world money. Bitcoin is the big cryptocurrency. Sadly, many feel that the best opportunities have passed due to the fact it is approaching the 21 million limit. Still, Ripple, Litecoin and alternative solutions are available. Some investors have lost money via those digital platforms. Nonetheless, the success ratio is far greater than a lot of other environments, not least for inexperienced investors. As the history of Bitcoin shows, there is a very serious possibility of earning significant profits. While individual cryptocurrencies have limits in place, new ones will continue to grow. Despite being a relatively new phenomenon, there are now hundreds of options on the market. As more and more enter the market, there is a danger that the supply will eventually overtake the demand. If this occurs, it could hit the whole industry. Hard. Whether you believe the concept is in a bubble or not, you must accept the threat. Even if some cryptocurrencies survive, it’s unlikely that many will follow the trajectory that Bitcoin did. You may have read about investors that forget about their cryptocurrencies and returned years later to see huge profits. In the current market, though, a more active standpoint is essential. This situation regarding new currencies entering the market is only likely to grow until it reaches the inevitable wall. While you haven’t missed the boat just yet, it could soon be ready to depart. There is no denying the fact that investing in cryptocurrencies comes with a degree of risk, but so do all investments. Frankly, given the potential riches on offer, it’s impossible to ignore the selling points of this environment. Further research will be required to find the best solution for your individual needs and circumstances. Get it right, though, and cryptocurrency could be the best investment you’ll ever make.